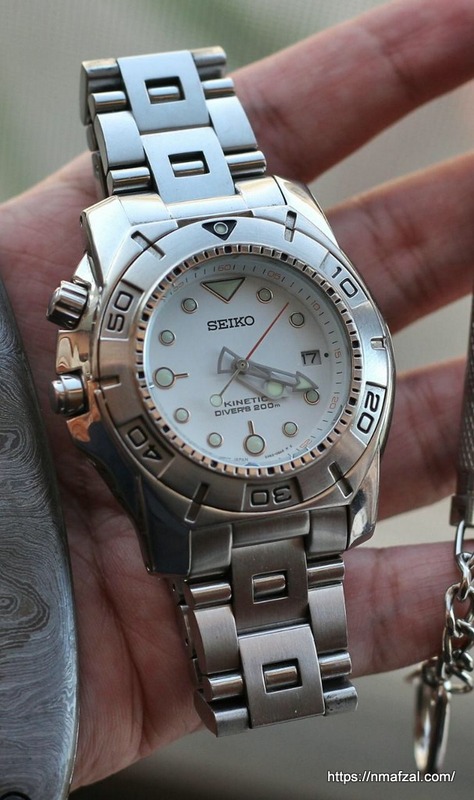 Seiko Big Boss is a diver’s watch made by the Seiko company. This one is in particular is a good looking all stainless steel watch which works on Kinetic energy. Means hand movements charge a small battery that keeps the watch working. It shows date and time, besides having a rotating bezel for time keeping and also uses Lumi Brite (glowing) paint for showing time in the dark. The Big Boss is water proof till 200 M and is an average watch, not something out of this world. I am not particularly fond of collecting wrist watches but random Googling about the Seiko took me to its history page which itself is quite interesting. NextThe role of Spectrum Harmonization in Mitigating cross border interference.